All our Reiki Healers in chandigarh are certified and have at least one year of professional experience. When you contact a Reiki Healer in chandigarh at Life Positive, you are protected by the Life Positive seal of trust. Do you feel your life is stuck? Do you have low confidence levels? If the answer is yes, then you need a Reiki healer. We know that traditional medicine is the most common form of treatment for the majority of the health issues that we face today. Though it treats the ailment instantly, it does not heal people spiritually due to which people feel sick repeatedly. Though there are a lot of advancements in the field of medicine, the number of ailments are increasing day by day. The reason behind this is that traditional medicine ignores two important aspects of any ailment – Mind, and spirit. Though it treats you physically it forgets to heal you mentally and spiritually. Reiki Healing is a Japanese technique which helps in stress reduction and also promotes healing. Reiki healing is one such process that heals not only your body, but also the mind and the spirit. Reiki healing provides life energy which is essential to do any task. If this energy is missing, you may feel sick. What is the role of Reiki Healer? A Reiki practitioner is a well-trained specialist who provides energy to that part of the body which is ill, with the help of his hands. This process is becoming famous not only in India but also around the world. Reiki heals all kinds of illness, whether they are physical or emotional or mental. What are the benefits of Reiki healing? If you have not benefited from traditional medicine you can take help from a Reiki practitioner who will heal you completely. Reiki is the most preferred treatment for medical problems like high blood pressure, diabetes, insomnia, anxiety, depression or phobia. Reiki healing has been offered in India for a while. India now has trained and well experienced Reiki healers. 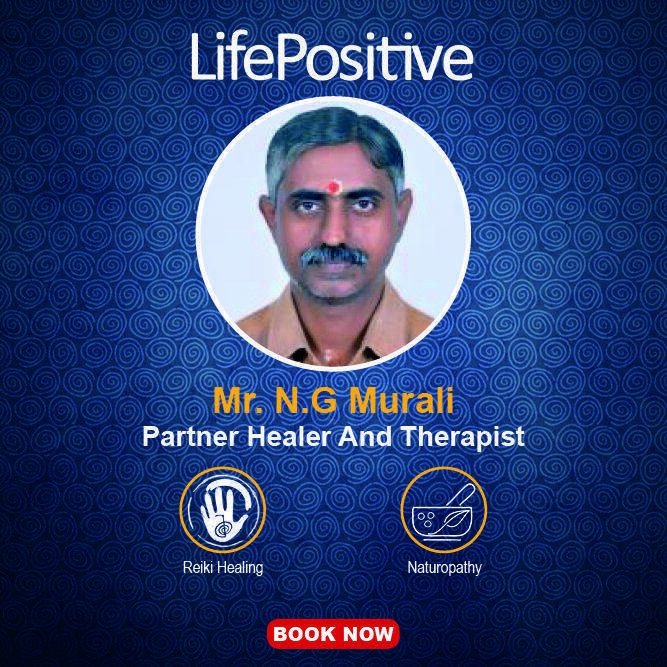 Life Positive is glad to have partnered with the best Reiki healers in India. Consult your preferred Reiki healer in India from the above list of qualified Reiki healers in India, and start living a better life today!
" 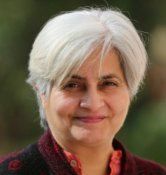 I recently had a session with Ms Malhotra. She is a great listener with a magical aura. Within the short session that I had with her, she meticulously calculated some numbers and responded to my queries and concerns. She not only explained me the reasoning challenges these, but also advised me with simple meditation practices. " " Mrs Hema, I could certainly say is one of the most Genuine person I have known in the healing space. She is very very patient, a great listener and genuinely cares for you. I would highly recommend taking her service. " " An experience healer with a heightened intuition and conveys timely messages from the divine source during healing. 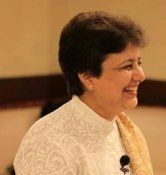 Her practical solutions and guidance in managing the issues faced has given me a great sense of inner peace. My two sessions with her was really empowering! Thank you and God Bless "
" Hello all, Christina has been facilitating Angel Healing and Tarot card readings for us for over 2 weeks now. I must say after working with innumerable therapists, I have personally found Christina to be the most Genuine, Knowledgeable and effective. 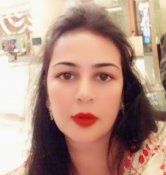 She s extremely patient, listens, spends quality time and tirelessly attends to you till the questions and issues are sorted out to your satisfaction. She never rushes up or defines any limit to your requirements. She has grown to be a great friend, guide and a go-to person in a short span. I would recommend her services and more importantly her as she is capable of creating magic in one's life. I sincerely thank you for everything you have done for us Christina. " Kolkata, West Bengal, Ind. . .
" I am very happy after being counselled by Ankhee Ma'am.She helped me a lot through her counselling session,it allowed me to come out of the problem I was facing." " Meditating with Sonia has helped me touch a level of calmness within me which I was not aware of! Being around her helps you in increasing your own positive energy%u2764%uFE0F What a talented and high spirited soul she is%uD83C%uDF39. 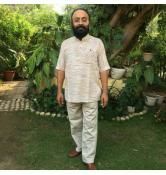 I had the opportunity to meditate with her a couple of times and will continue to do so whenever I am in India Highly recommend her%uD83D%uDC90"